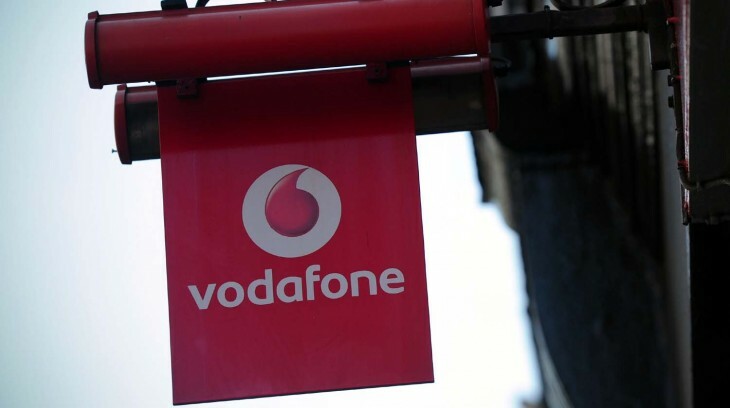 Vodafone has launched a ‘Nearly New’ service for the UK which offers discounted smartphones to pay as you go (PAYG) and pay monthly customers in the hope that it will make smartphone handsets more affordable. Access to smartphones at a better price should mean that more people can try mobile internet services and the pay as you go market is a prime target for getting users to switch from regular or feature phones. Vodafone says that the offers are aimed at PAYG customers as smartphone use among its new pay monthly customers is over 90% already. Vodafone defines ‘Nearly New’ as handsets that have been returned in good condition by its customers. As an assurance, the company says that each handset goes through a series of checks and processes including a full security wipe before being offered re-boxed with accessories. The Nearly New handsets for PAYG customers come with a 12-month guarantee and pay monthly deals have a 24-month warranty. According to Vodafone, the majority of pre-owned smartphones bought in the UK are purchased from eBay. So a guarantee might provide some reassurance to customers if they are not entirely satisfied. Nearly New PAYG offerings are now available in Vodafone stores and the online selection should be available next week. So what can you get for your money? Well, Vodafone notes that the returned handsets it receives have variations. Currently on offer for PAYG, customers can consider the iPhone 4 and iPhone 3Gs. A nearly new 8GB iPhone 4 for £250. Pay monthly customers are being offered the Samsung Galaxy SIII and HTC One S on contracts at a lower price. The Samsung Galaxy SIII is free with a contract at £33 per month with unlimited calls and texts. To buy one new, this costs £37 per month with unlimited calls and texts. It’s not going to make you rich, but it’s a start for bringing the price down. The nearly new concept is not a new one for UK operators. Orange and O2 offer refurbished phones with warranties and options to send handsets back if you’re not entirely happy with the results.